OK, we may be biased, since our name is Unique Upholstery Carpet & Rug Cleaning. But, we really do love carpet! Another guy who loves carpet is Doyle Bloss, now marketing manager for U.S. Products, a manufacturer of hot-water carpet extractors. 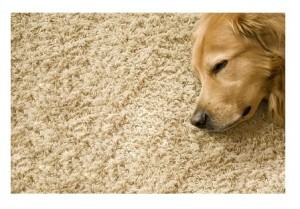 He recently wrote about the 10 benefits of carpet, and we couldn’t agree more. Appearance: Carpeting adds to the décor of the home or business by using color, patterns, and pile heights. The carpeting can really create the image you want. 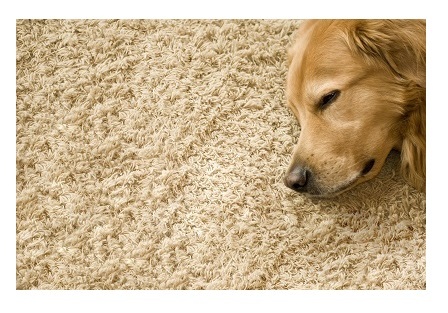 Health: Carpet traps allergens, dust, and other contaminants, holding them until they can be properly removed. Easier to maintain: Carpeting is less labor intensive to clean and maintain than hard surface flooring and, because of this and as mentioned, can cost less to maintain as well. * A 2003 Institute of Inspection Cleaning and Restoration Certification study found that, on an annual basis, hard surface floors require 2.5 times more cleaning time than carpet, and cleaning supplies were about seven times more expensive for vinyl floors than for carpeted floors. While, generally speaking, the purchase and installation costs are more expensive for carpet than hard flooring, carpet expenditures prove to be more cost-effective over the full life of the product. If you love your carpet, live in the Chicago North Shore or Northwest Suburbs, and want to keep your carpet as beautiful and wonderful as it is, give us a call! 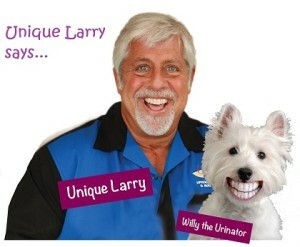 You will not be disappointed in our service!! And, if you want to buy new carpet, we can recommend the best flooring provider and installer in the area.